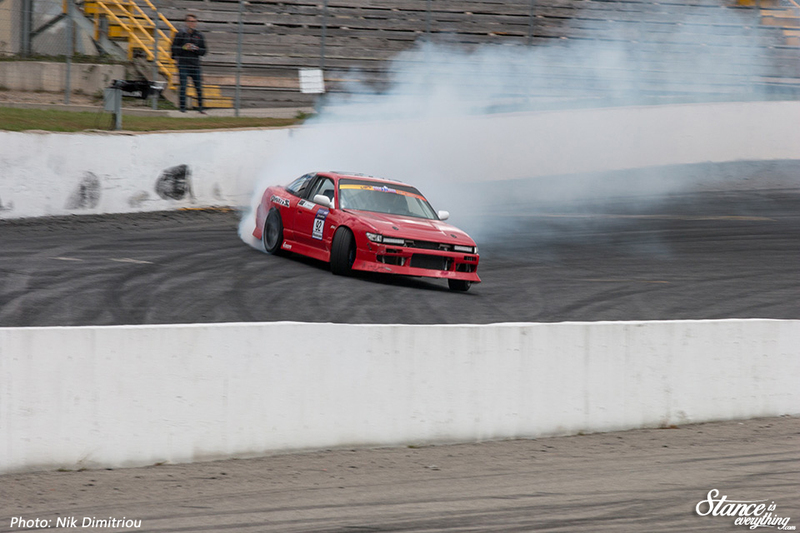 At the start of 2018 Devo and Jover decided to shake up the Ontario Drift scene with the introduction of Drift Jam. 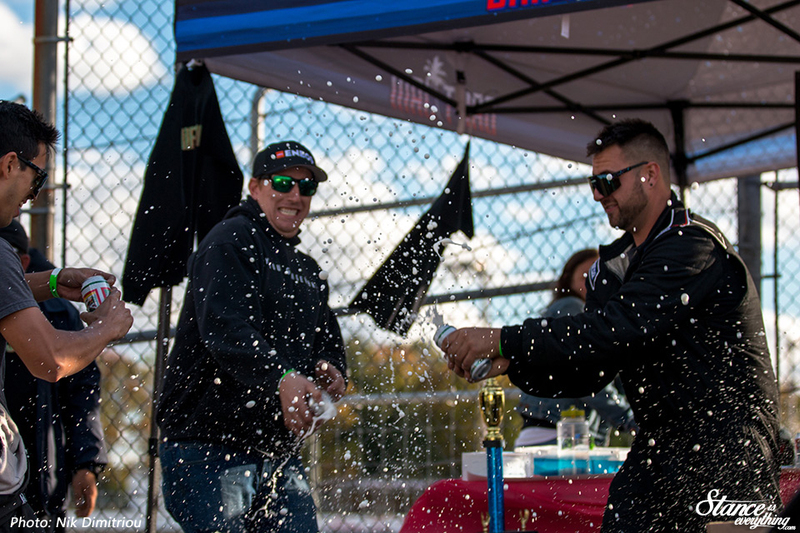 Throughout 2018 their Throwdown events have hosted a respectable field of drivers. 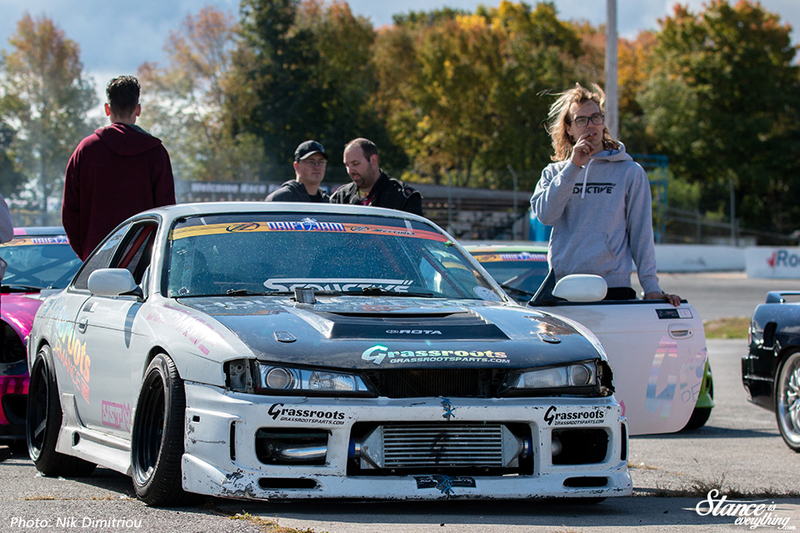 Bettering that, the driving at Drift Jam events has been some of the best in Ontario. 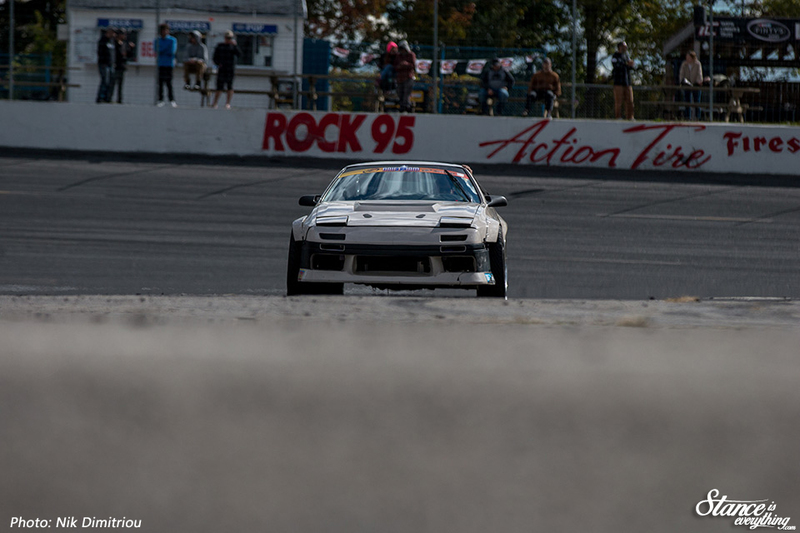 Last weekend the 2018 ‘Throwdown’ series concluded at Barrie Ontario’s Sunset Speedway. 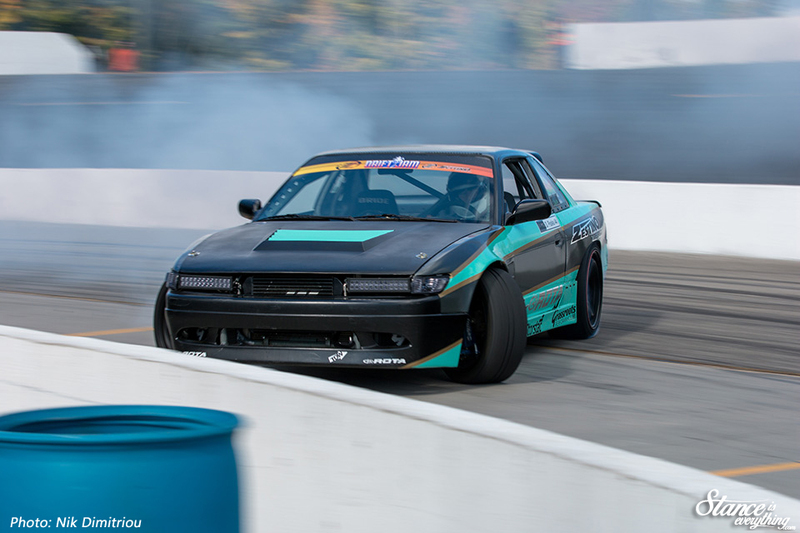 The Sunset round is unique because it’s the only round to be held at a banked oval. 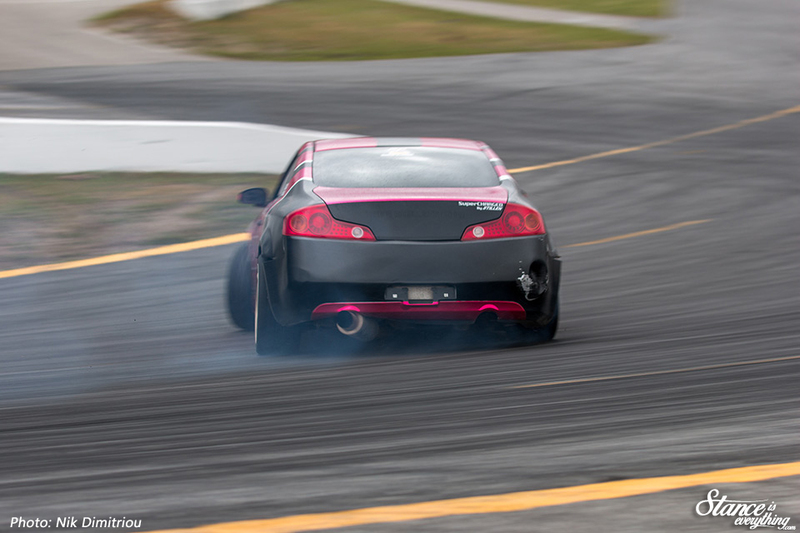 Featuring a course layout that travels from the oval, down into the center, the Sunset layout favours high horsepower cars. 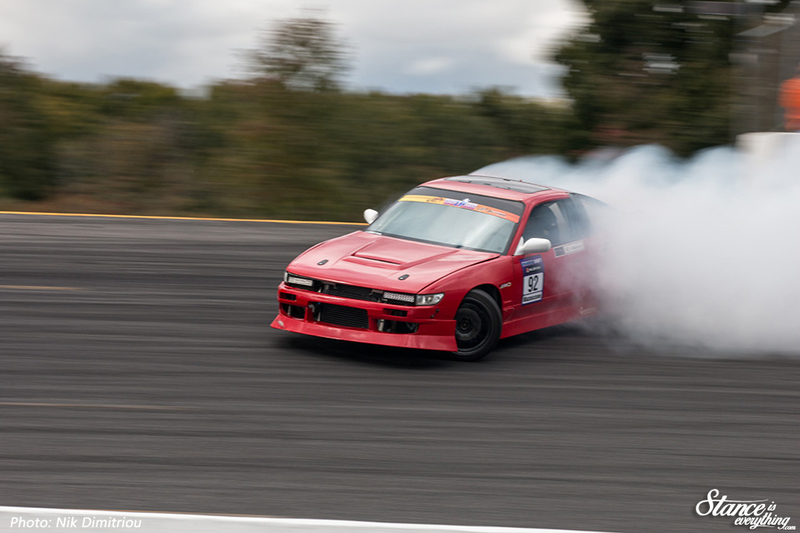 Linking the entire course requires full commitment, and the layout doesn’t offer driver’s much quarter. Mistakes are easily visible and often hard to recover from. 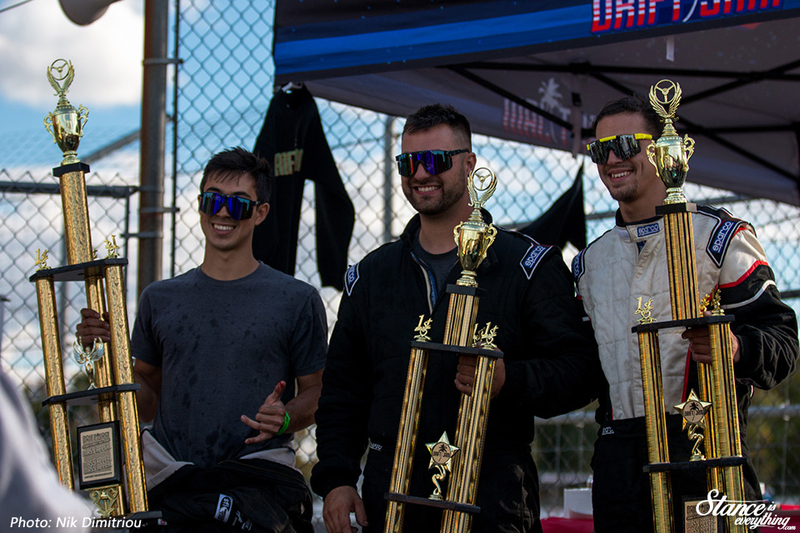 Drivers known to stay in it and push hard were rewarded with successful runs. 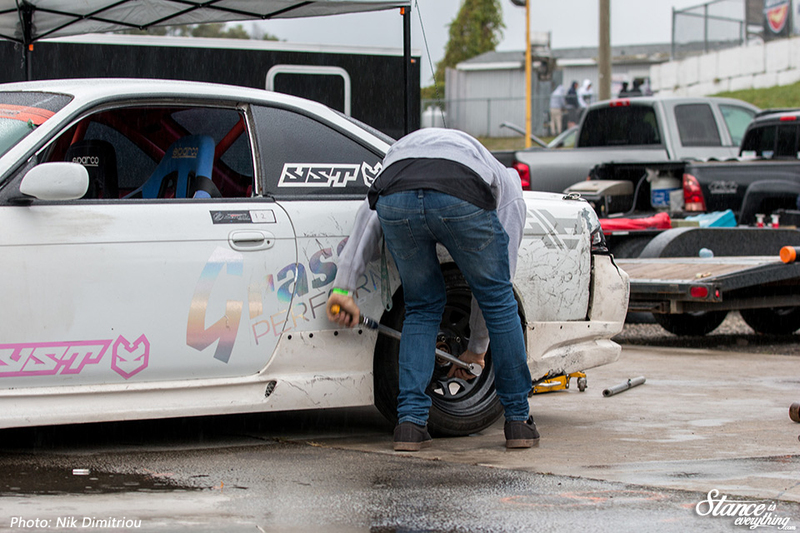 Those who air on the side of caution (well as cautious as possible for a drift driver) found themselves on the outside looking in when finals rolled around. Documenting the madness for this round is local photographer Nik Dimitriou. 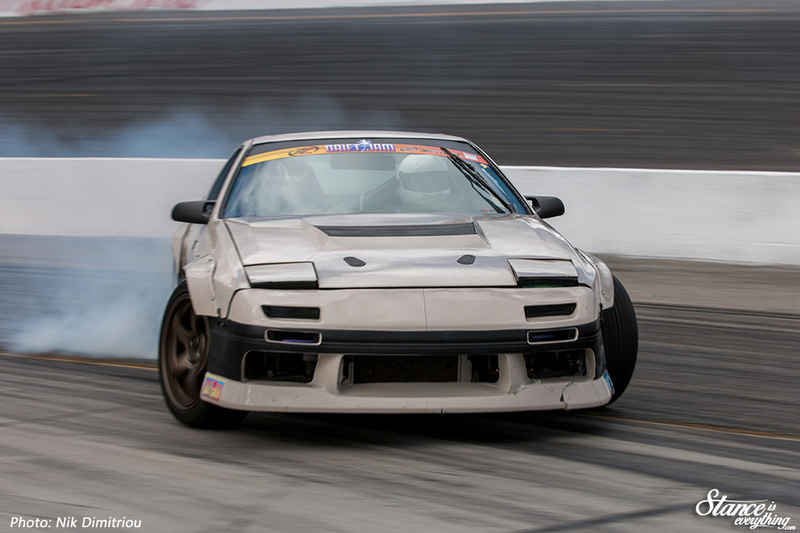 Along with being talented Nik, has shot a number of TOPP Drift events, which means he’s familiar with the sport, and the drivers. 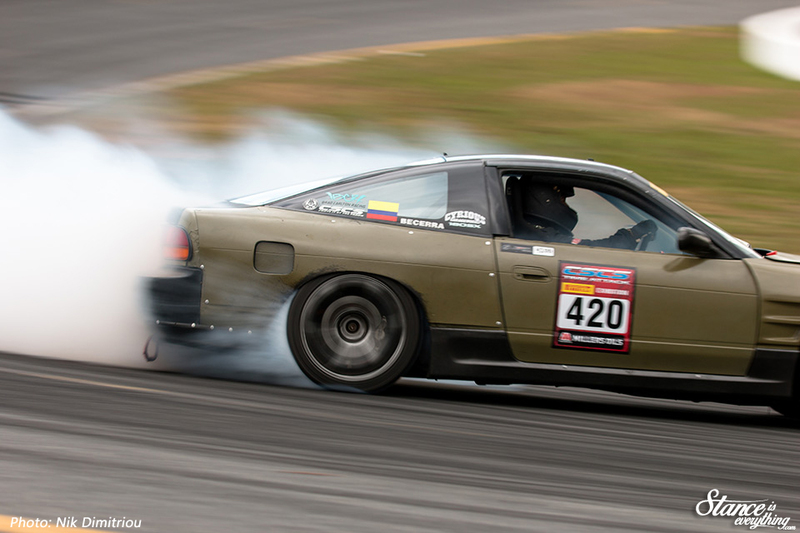 Nik managed to capture both the competitive and fun-loving nature of Drift Jam. 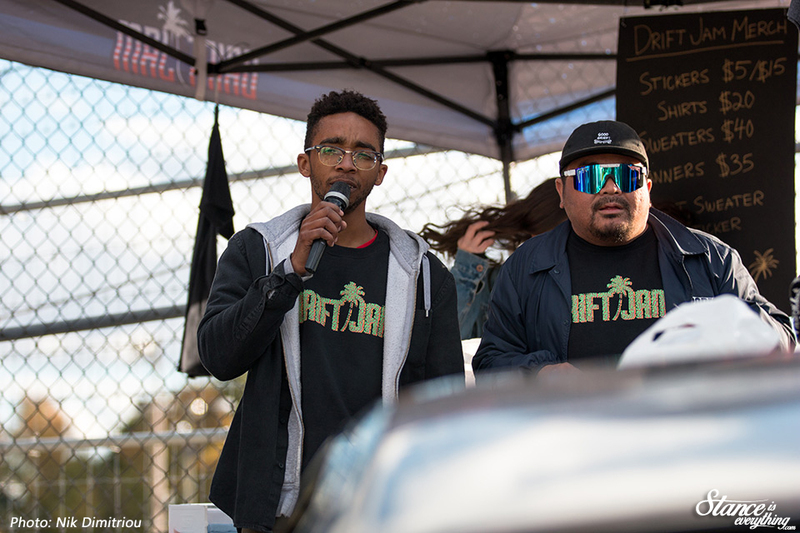 No matter what’s on the line at the end of the day, trophies, glasses, or high fives, having fun is the most important part of any Drift Jam event. At the end of a solid day of competition the bottom step of the podium went to Byrson Cook. 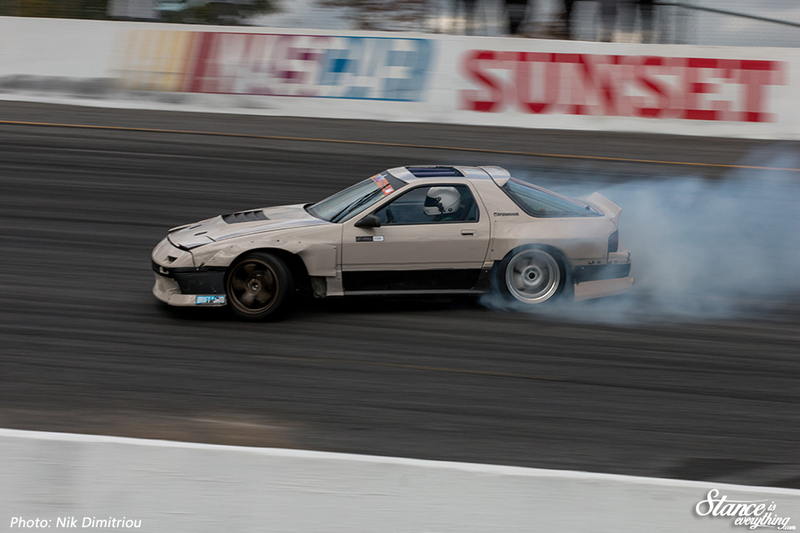 Byrson drives an absolutely killer looking LS1 powered FC RX7. He’s been one of my personal favorite drivers to watch all season. 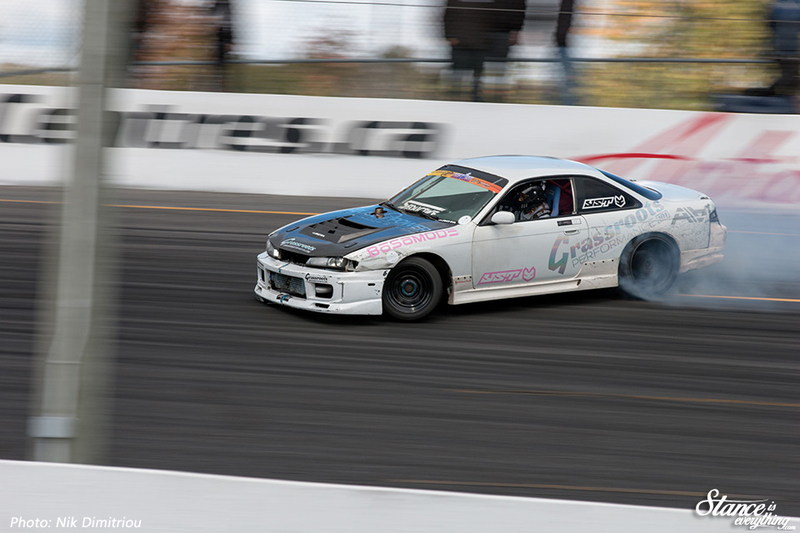 Second place went to Aaron Mazzoccone the driver of the 2JZ powered Sil80 shaped smoke machine. 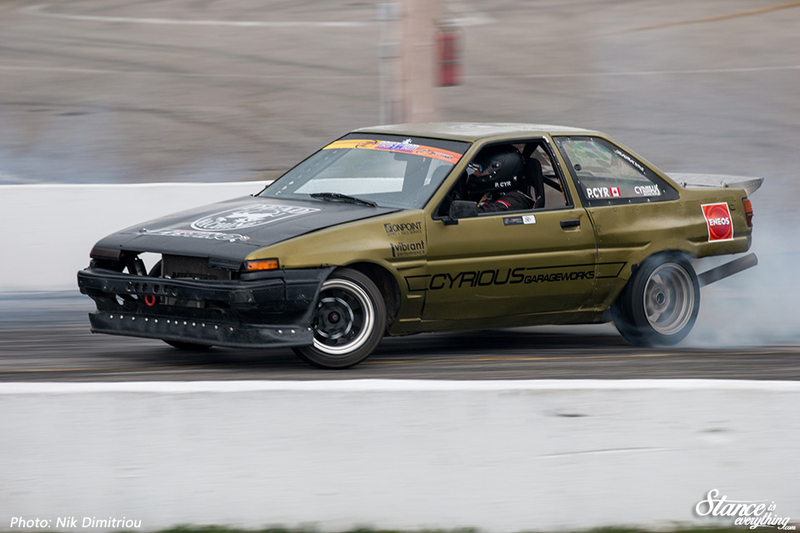 Dan Paska earned the top podium step at this round in his 2J s13. 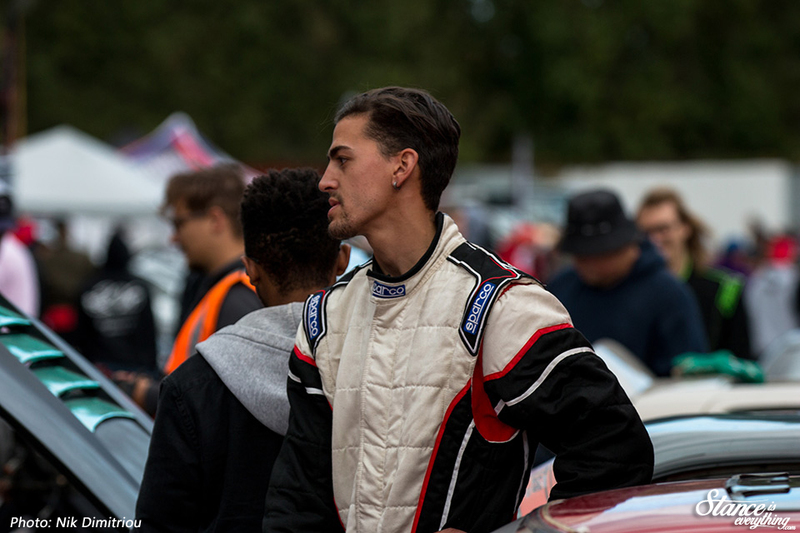 The 2018 overall series results shook out as follows; Pat Cyr got number one, Dan Paska and Franky Becerra tied for second and Aaron Mazzacone and Josiah Fallaise tied for third. That’s a super tight podium and a direct reflection of the level of driving all year. 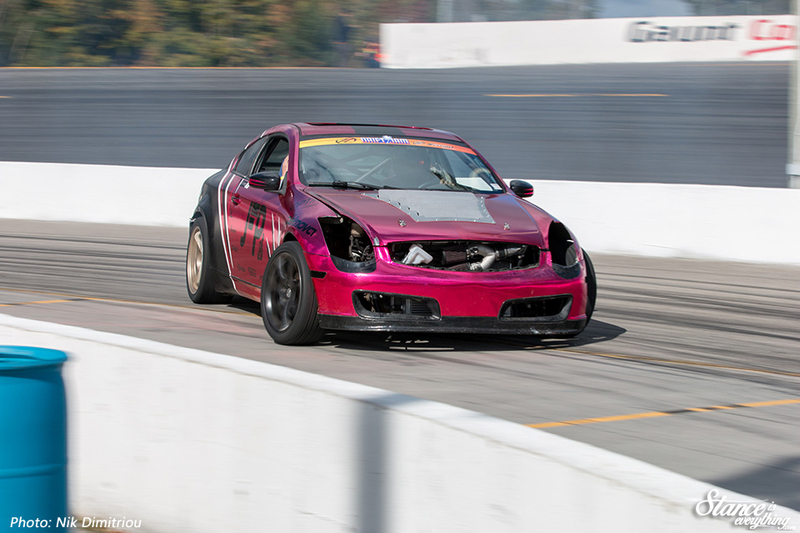 With the competition aspect of Drift Jam complete, partially spent tires were offered up to the Gods of horsepower via a burn out demo. 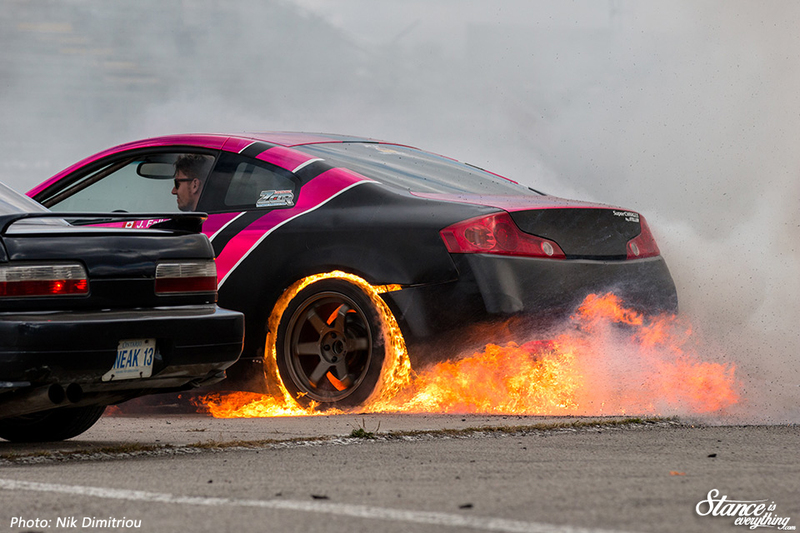 Everyone loves a little tire smoke and fire. 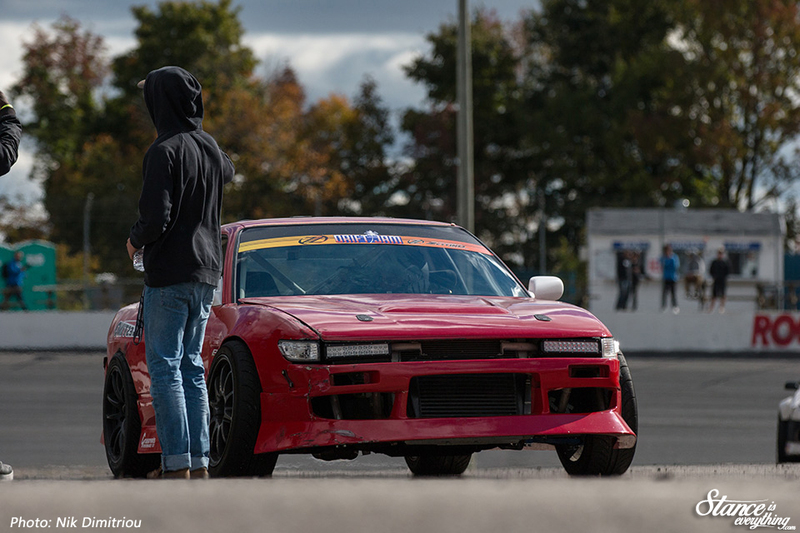 Though the competition is done Drift Jam hasn’t packed up shop for 2018. 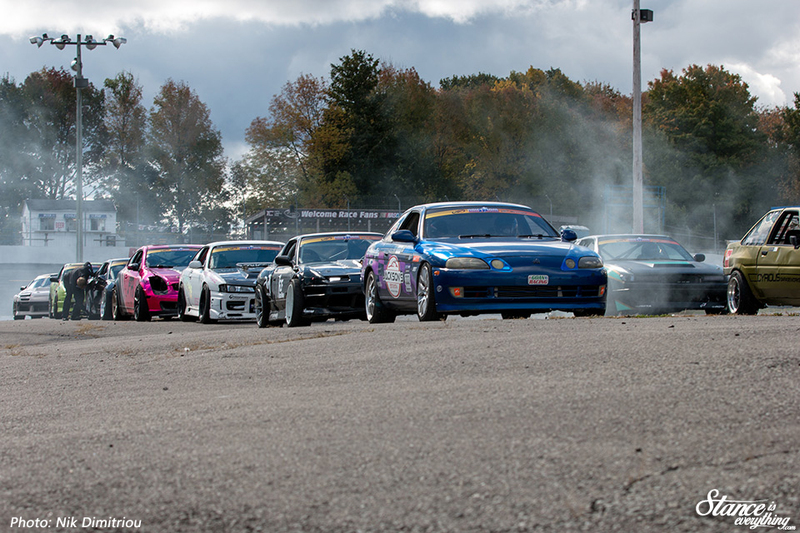 The final event of the year will be a two-day Spooky Vibes event held October 20-21 at Gamebridge Go-Kart Track. 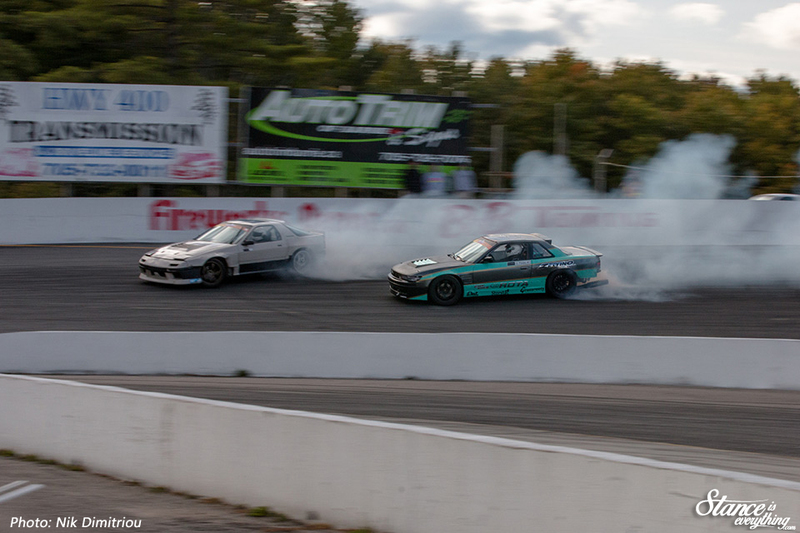 If the event is anything like the season opener it promises to be a lot of fun. 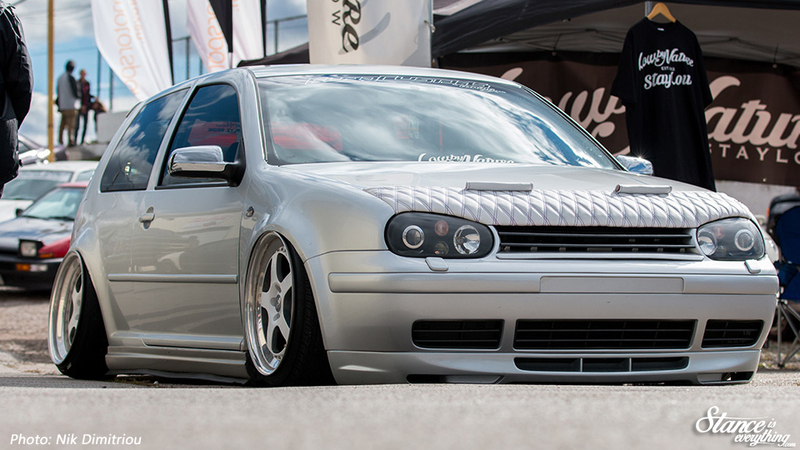 Hopefully see some of you at that event. 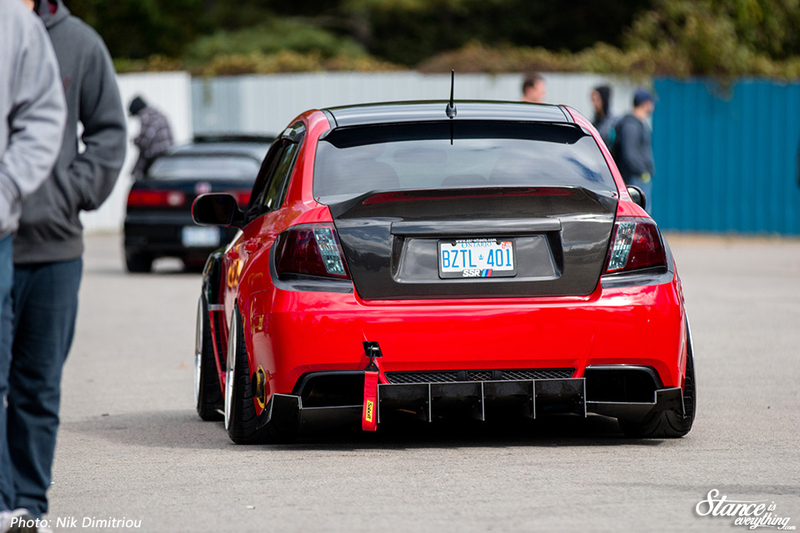 Thanks again to Nik Dimitriou for heading out to Barrie and snapping photos for the site. 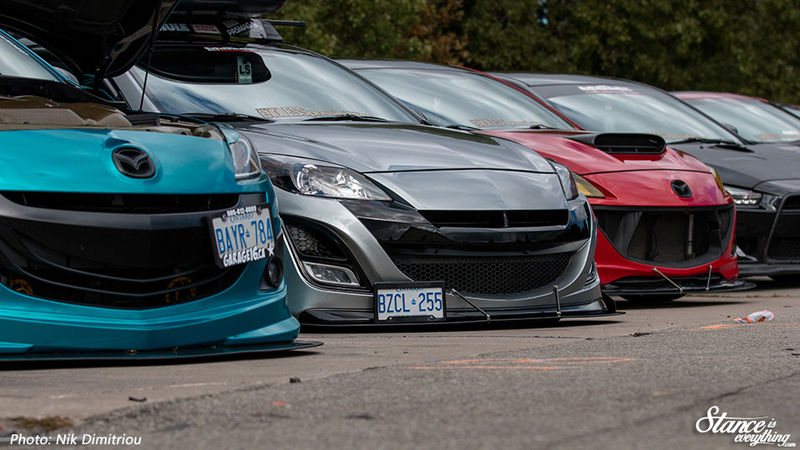 More photos from the car show and the pits can be found below. 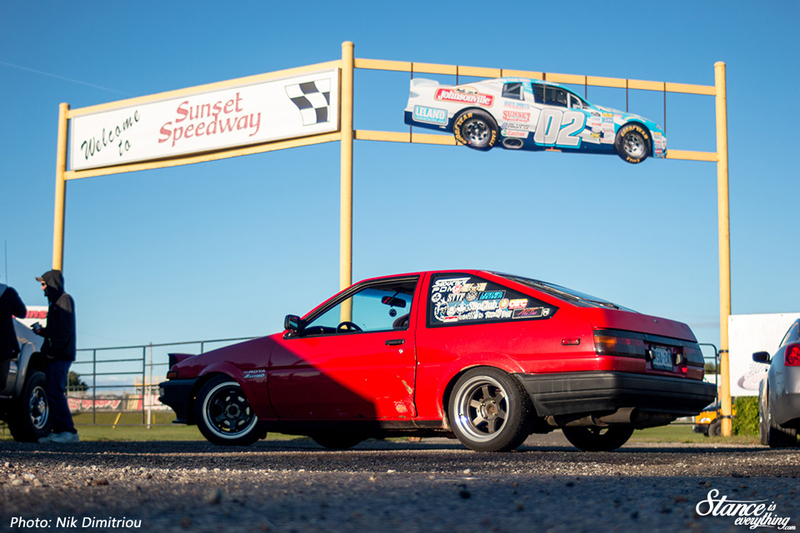 Previous articleIs That A… Cavalier?